Cress is a wonderful spring messenger - promises us green, fresh vitamins, bioflavonoids and freshly harvested it has a wonderful taste. Garden cress is perfect for us during the dark winter to give us a sign of our own herb garden. The cress can be easily bred and within a few days harvested. And since cress is delicious, wonderfully easy to plant and a truly fun and funky herb, it is equally suitable for the palate as well as for the eye on the Easter table. 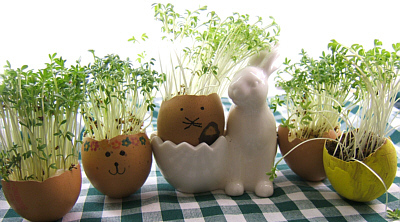 For the cress to be ready for the Easter table, it is reasonalbe to start with the preparations 3-7 days in advance. The cress-eggs are ideal to make also for younger children, but as well for the whole family – for everyone to have an own little herb-plant. 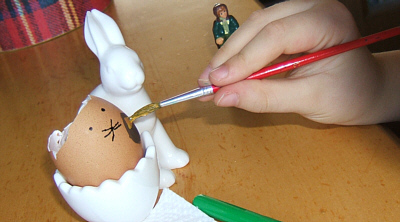 First, to start with: paint the egg shells. 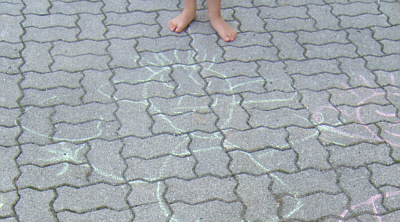 There are no design restrictions: faces of easter bunnies, chicks, colorful patterns and colours, do whatever you feel like. Faces always do well, as the cress when grown looks like funky green hair, you will get funny cress heads. Next, prepare the bed for the cress seeds.You can plant the seeds on cotton wool, but also in compost. 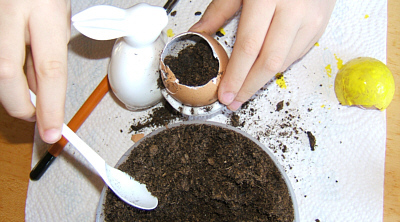 Fill cotton wool or compost evenly into the egg-shells and water. Now you can spread the cress seeds into the small plant post. Put the little egg-herb pots in a sunny place, - the window sill is suitable - and wait. The cress seeds should be watered once a day, so they can rise and grow. After 3 to 7 days you can harvest the tasty green - best with a clean pair of scissors – eat them on bread and butter, with a salad or with the Easter egg. 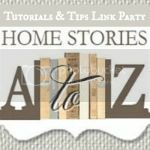 Hav fun making and eating! 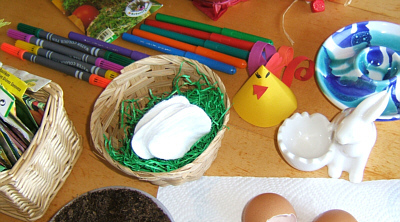 Find more Easter DIY ideas for you and your kids?